2 Bedroom Flat For Sale in Liverpool for Asking Price £205,000. 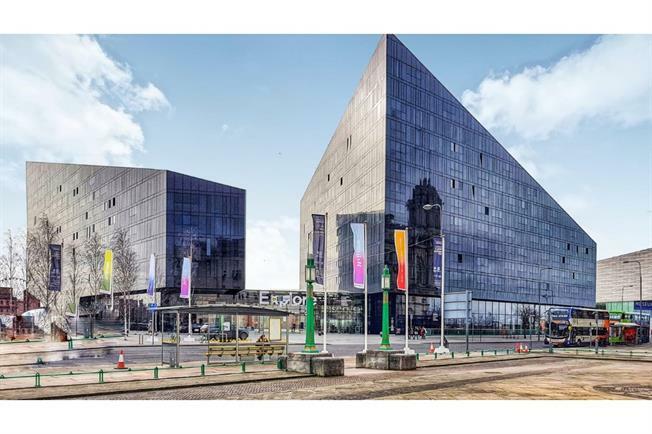 Entwistle Green are delighted to offer for sale this two bedroom apartment situated on the seventh floor in the very modern and sought after Mann Island development. Inside you are greeted by an ultra modern atrium. The property comprises of hallway, open plan lounge with separate modern kitchen with views of the Strand. Two double and stylish bedrooms, one with a fitted wardrobe and a generous size family bathroom. The property benefits from secure allocated PARKING, 24hr concierge and is close to all amenities such as Liverpool One, local bars, shops and restaurants. Viewings is highly recommended.